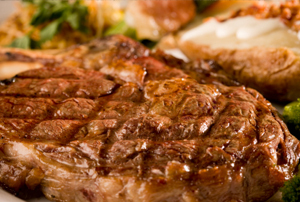 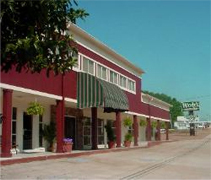 Woody's Tupelo Steakhouse serves charcoal grilled hand cut steaks, delicious local seafood and old family recipes with a flair. 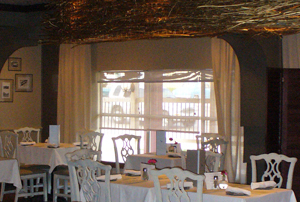 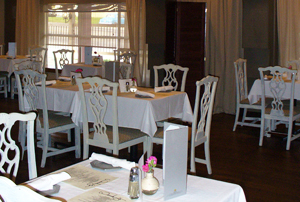 Our restaurant has been located for 18 years in the historic Rex Plaza. 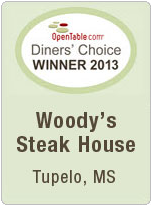 Woody's Tupelo Steakhouse is one of Tupelo's most satisfying and award winning dining experiences, in a relaxing and casually modern atmosphere with warm southern charm.